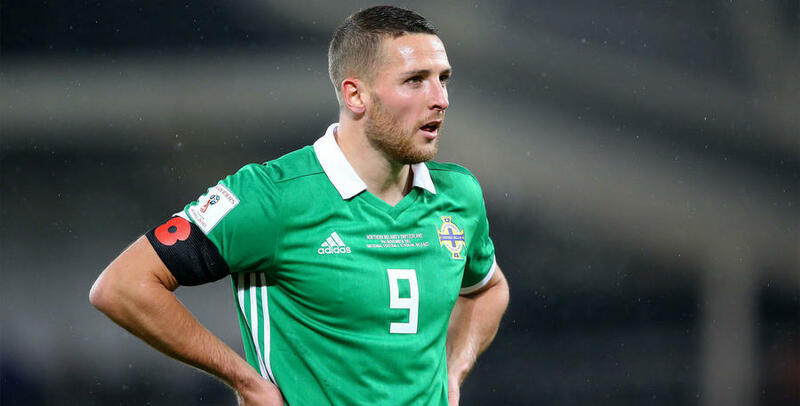 CONOR Washington’s Northern Ireland have it all to do in the second leg of their FIFA 2018 World Cup Qualifier against Switzerland on Sunday after losing 1-0 in Belfast on Thursday evening. 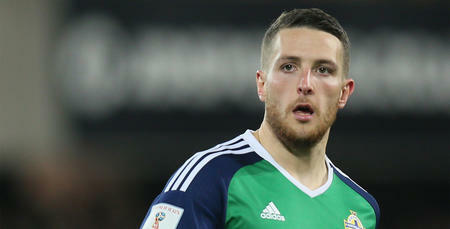 The Irish’s bid to make the finals next summer in Russia took a dent after a controversial penalty for the Swiss handed advantage to their opponents following the first leg. Referee Ovidiu Hategan pointed to the spot when Xherdan Shaqiri's volley struck Corry Evans shoulder from just a few yards away and Ricardo Rodríguez made no mistake with the penalty from 12-yards, sending the keeper the wrong way in the 59th minute. 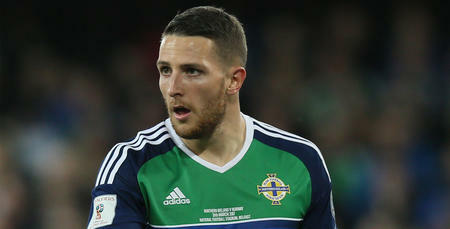 QPR forward Washington started the match on the bench at Windsor Park but after going a goal behind he was introduced 12 minutes from time, replacing Kyle Lafferty. However, Washington was unable to find a leveller and his side now head to Basel on Sunday evening knowing they will have to win to qualify for the finals next summer.